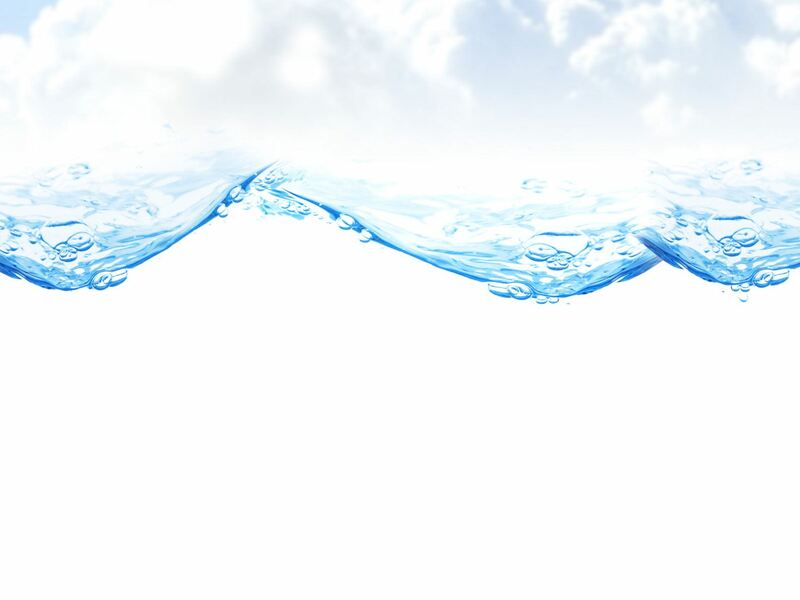 Water & Electricity S.M.L.L.C (“WEC”) is pleased to invite expressions of interest (“EOI”) in respect of the potential development of an Independent Water Project (“IWP”) to be designed using Reverse Osmosis seawater desalination technology. The desalination plant will be located near the town of Ar Rayyis (140 km west of Madina), on the Red Sea coast of the Kingdom of Saudi Arabia (the “Project”) and power supply will be facilitated from the high voltage network. WEC will conduct a competitive process to select a developer or developer consortium for the development, financing, procurement, implementation, operation and maintenance of a desalination plant of 450,000 m3/day potable water capacity, together with associated infrastructure and facilities. Under a concession of 25 years, the project company to be incorporated to develop the Project will sell the entire capacity and output to WEC under a Water Purchase Agreement (“WPA”). WEC’s obligations under the WPA will be supported by a credit support agreement from the Government of the Kingdom of Saudi Arabia. Riyadh 12341, Kingdom of Saudi Arabia. P.O.Box: 506559, Dubai, United Arab Emirates. Institutions that have responded to the Request for Expressions of Interest issued by WEC on the 24th October 2017 are not required to resubmit an EOI, unless such institutions wish to update the Point of Contact. ILF Consulting Engineers as Technical Adviser.